Alpine City is located in the northern part of Utah County just at the base of the mountain range. Alpine was incorporated in 1850 and started out as a farming community. The current census information states that Alpine has a population of 9,555 with 2,529 homes. 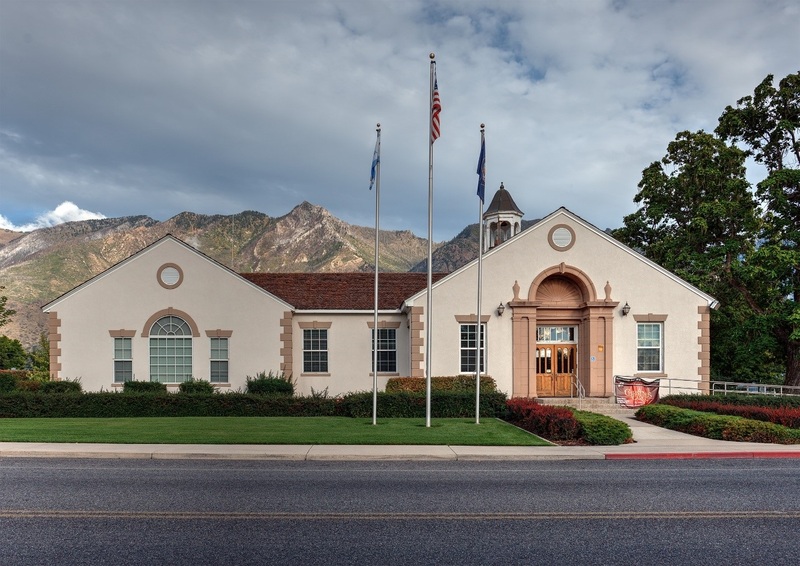 Alpine has been one of the many quickly-growing cities of Utah since the 1970s, and especially the 1990s. It is located on the slopes of the Wasatch Range north of Highland and American Fork. The west side of the city runs above the Wasatch Fault. 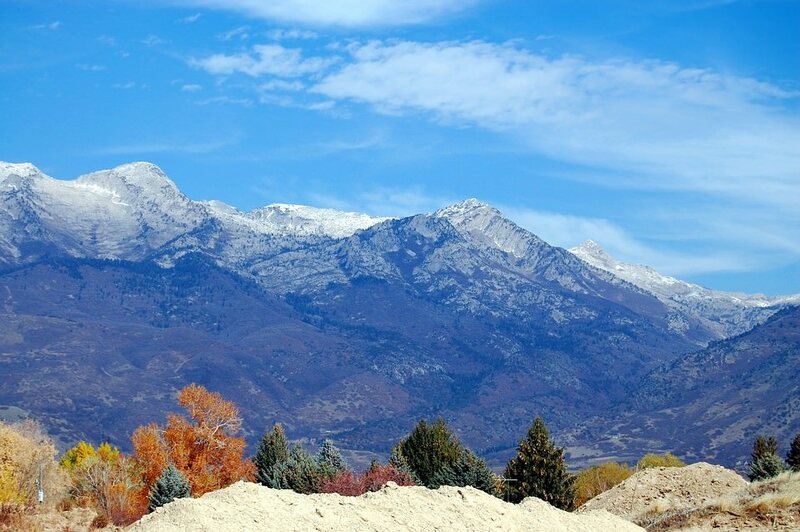 If you are new to Utah and looking for a place where you can call HOME, you MUST check out Alpine, Utah.